Waiting is hard, people. What makes it seem so difficult is the connection it has with our desires. What do I mean? If you do not desire something, there will not be any anticipation in your heart for it. We lose patience and allow worry to settle in our minds only on issues that matter to our hearts. I can’t be waiting and watching out for the 2018 bar results to be released because Ife Grace has been called to the bar. But some seven years ago, It wasn’t so. I couldn’t sleep properly and my result was all I could think about. Just about four years ago too, I was an unemployed graduate visiting major job sites every day. But today, I don’t even know what goes on there and I had to unsubscribe from those sites since I didn’t need them anymore. Waiting differ from person to person and from season to season. You can’t find a married woman praying for a husband, there is the unemployed trusting God for a good job, there are others waiting and expecting to carry their child, for some it is the admission list they expect. Romans 8 v 24 rightly puts it; hope that is seen is not hope: who hopes for what they already have? While we wait to see our desires met, there is a possibility to be anxious and to wonder if our prayers would ever be answered. Eill I finally find the right partner to marry? Will I get a good job? Will my results turn out well? Will I ever be able to carry my child? Am I ever going to get out of this poverty? During that period, the future looks so bleak and life seem to be on a standstill and you wonder if God has forgotten you. You ask yourself again, But God’s word says, if I ask anything in his name, he will give it to me. Didn’t I read that verse that says, How shall he not freely give us all things? Why is my case different. I’m doing my best to see my dreams bear fruits and yet nothing is working…and so discouragement and desperation takes over. First of all, God has not forgotten you. He sees your tears and the cry of your heart. He cares about you and loves you deeper than you can imagine. You can’t even understand the length or breath of his immeasurable love. Your human mind cannot fathom it. Today, I want to share one important principle that has kept me full of hope and joy even as I wait for God’s manifestation in my life. It is one secret that’ll keep you calm and peaceful when everyone around you fret. I have experienced so much peace and calmness far beyond my understanding when I stayed with this principle. It has worked for me on many occasions. This principle is contained in one verse of the scripture. It is God who gives this perfect peace. You can’t produce it by yourself. He is the one who will keep your heart at rest while you wait for the manifestation of your desires. He will cause such tranquility that passes all understanding and make people around you wonder at the glow on your face. But this won’t happen without your cooperation. We have a responsibility, and this is stated clearly in the second part of that scripture. Replace those worried thoughts with thoughts on the Word. Bask in the joy of your salvation knowing fully well that He who has started a great work in you will complete it. That delay is for a reason. His plans for you are for good. Anxiety and despair dissipate when your heart is focused on the Lord. Meditate on God’s Word. Cultivate a heart of prayer not merely centered on your needs but from a deep desire to grow in the knowledge of Jesus. 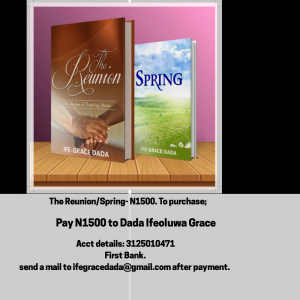 This will keep the desperation away and stop you from jumping out of God’s time. The truth is, the period of waiting can be a blessing. There are things God wants to teach you during that time and that won’t happen until you deliberately get your mind stayed on God. When those negative thoughts cloud your mind, here are some of the scriptures you can meditate on that’ll get your thoughts back on track. 4. But my God will supply all your needs according to his riches in glory by Christ Jesus. Philippians 4:19. 5. And being fully persuaded that, what he had promised, he was able also to perform. Romans 4:21. Do you have any scripture you want to add to this? I’d love to hear your thoughts in the Comment Below. Marvelous, it’s not too late for God to bring that particular desire to reality. Nothing is impossible with God. Our part: We keep our eyes fixed on him while we wait for the manifestation we expect. Our lives will find expression in accordance with His will. 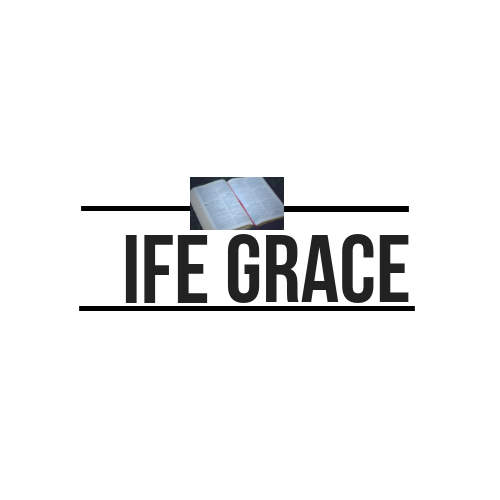 Thank you ife, may God continue to use and increase you. You took me back to my days of trying to write Jamb and then law school and seeing how God worked everything in my favor at the end. There’s is hope for the future. Oh yes…there is hope for the future. God is ever faithful. So Philippians 4:19 is the anchor of my church for this year, and I really do claim it. That 10th verse amazes me too…it’s so deep. Like you said, worrying will not make our dreams move faster so what’s the use…We trust God and believe He will fulfil what he has promised. When he has tried me, I shall come forth as gold. Glory! Thanks for those reassuring words and scriptures. Thank you so much for those reassuring words. I’m just reading this write-up and it blessed me and timely. My favorite verse : Luke 21:13″ And it shall turn to you for a testimony”. I’m glad this blessed you…and thank you for sharing that verse…it shall surely turn to us for a testimony. Recently I’ve been discouraged by the delays in my life especially in my academics. I feel as if God is not listening to my cries…. but here you come reassuring me there is hope…. I choose to wait on the Lord…. 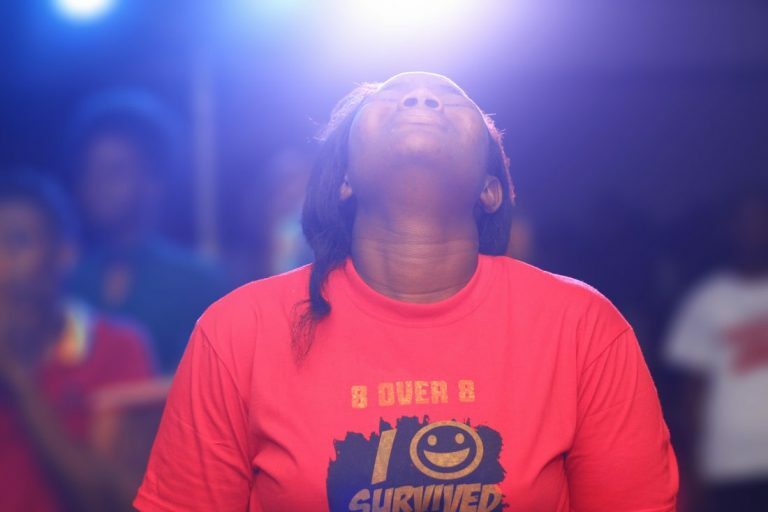 I know He has great plans for me…..
God bless you Aunty Ife….. There is hope Zoe. He has great plans for you. All He has promised for you will come to pass. Thanks for sharing ma’am, I had my own share of waiting as well. Graduated from high school 2007,cleared my results, passed Jamb as well that same year.Uniben was my dream school, Civil law was my dream course, was supposed to clock 15 years in 100 level to be called to bar age 21…Then the waiting began, Nigeria system of getting connected,my style of having focus I mean”Law at all cost” and must be a Federal University!!! I was exposed at a tender age, I knew what I wanted!!! Days passed,years passed no admission! Finally 2011,i got admitted to ABU to study Political science. The period of waiting was indeed not funny at the beginning , but at the end I understood better. I was refined and furnished to what God wanted me to be, I could stand test of time far in the North when crises was at lit. Heb 11:40 was my watch watchword!!! For God having prepared some better things for us, that they without us should not be made perfect. God has indeed prepared better things for us. Thanks for sharing your experience. It proves that God’s thoughts for us are always for good.